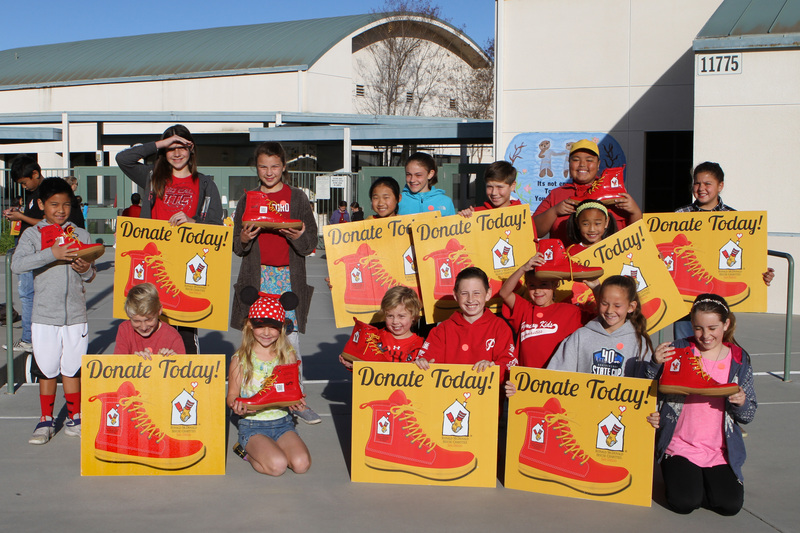 Shoal Creek Elementary is joining the Red Shoe Crew February 11-13, 2019! 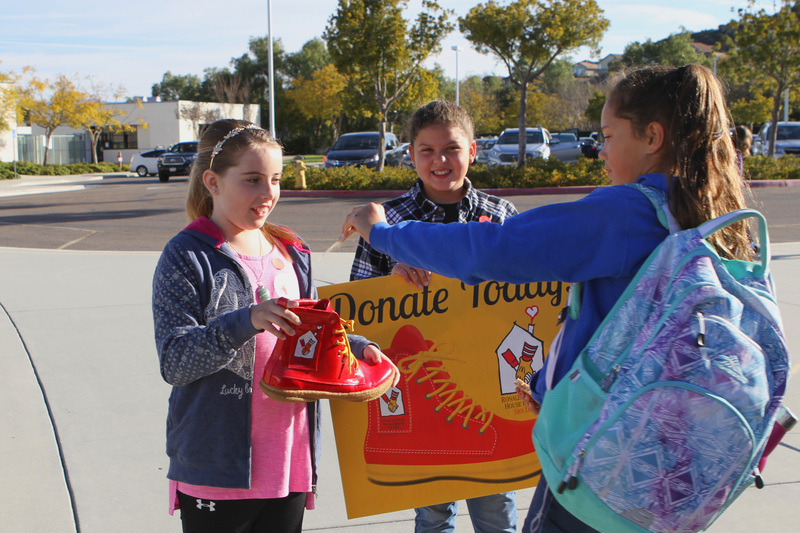 A two-day student-led event, students will be collecting loose change and small donations from parents and peers during morning drop-off in Ronald's size 14 shoes! Thank you Shoal Creek Elementary School students and faculty for supporting San Diego's Ronald McDonald House, Go Otters!